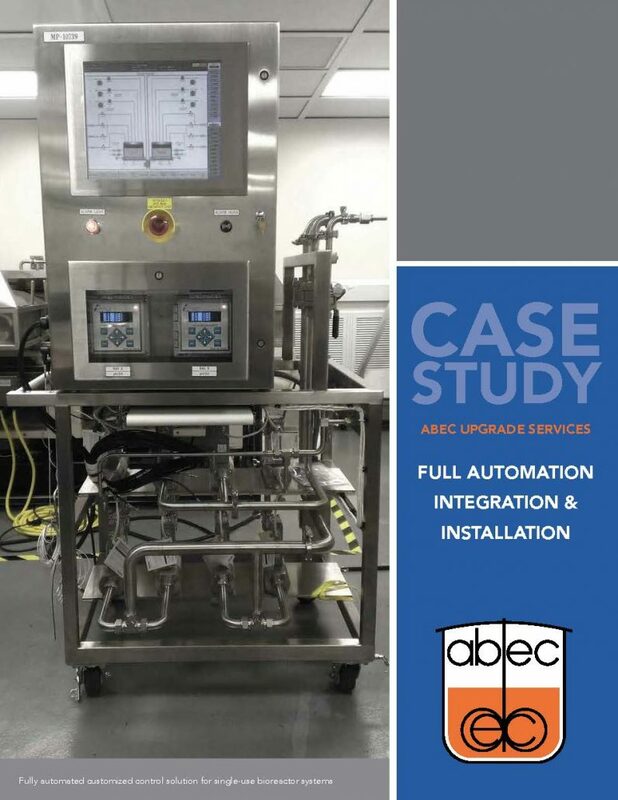 An ABEC customer operating single-use systems via local/manual control’s existing agitation system was no longer supported by their vendor. They experienced manual, limited data collection and an inability to process consistent batches. Learn how ABEC helped them solve these issues.